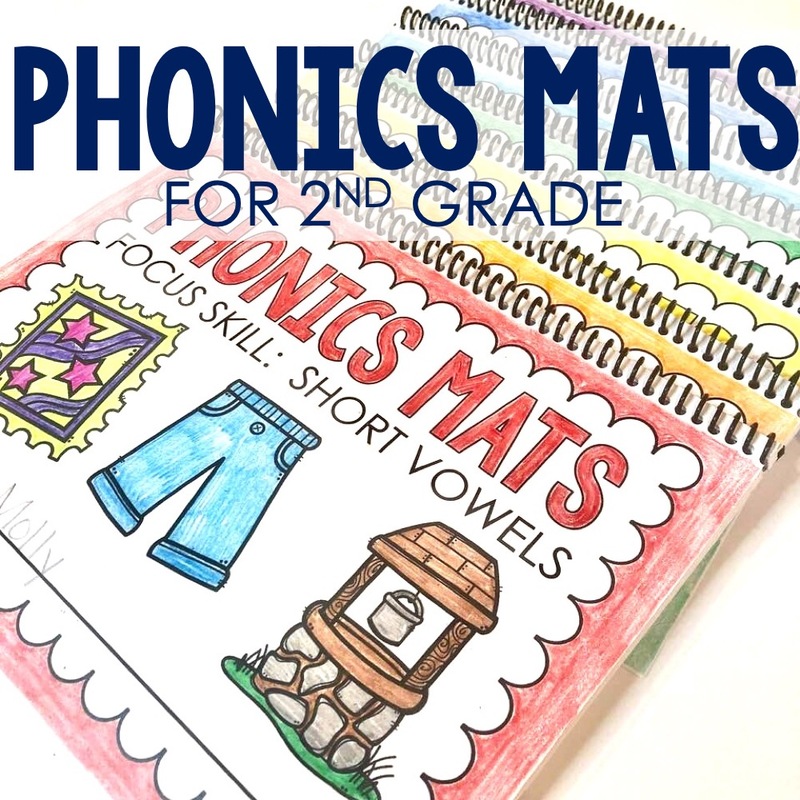 Teacher confession: when students get to 2nd grade, it drives me absolutely bonkers when they forget to use a capital letter at the beginning of sentences. 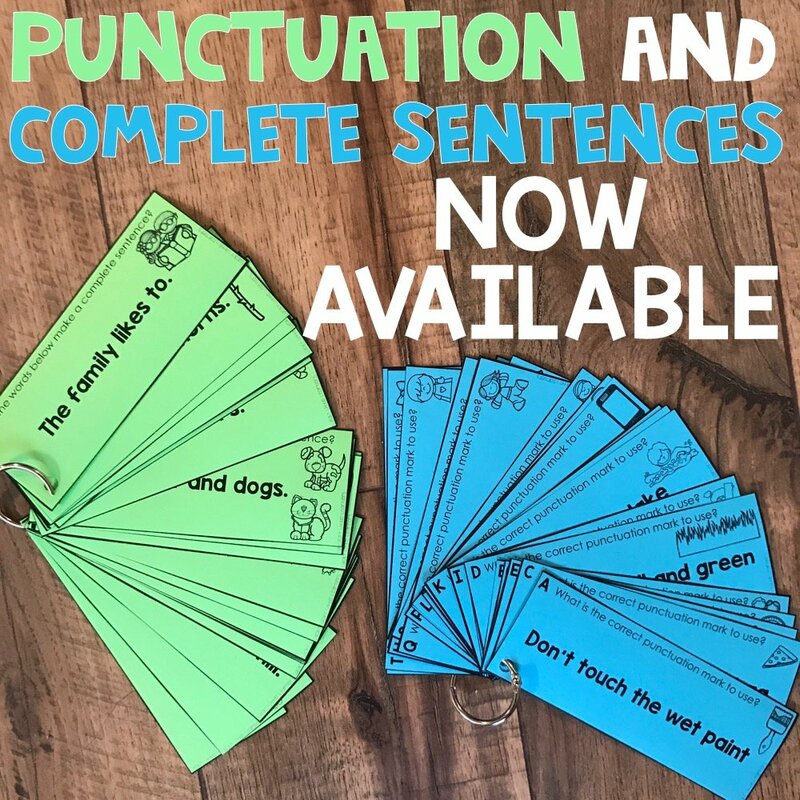 Don’t forget the punctuation mark at the end of sentences! I’m not even kidding, I may let out a GRRRR when I see these two errors and my students know EXACTLY what I am growling about! 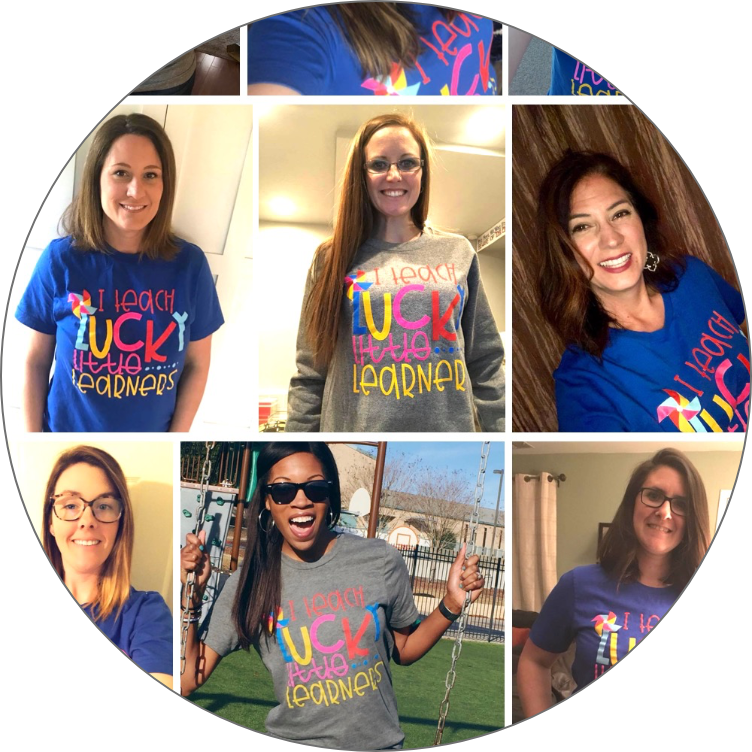 This post is meant to help provide you with some ideas to help these issues if they are happening in your classroom. 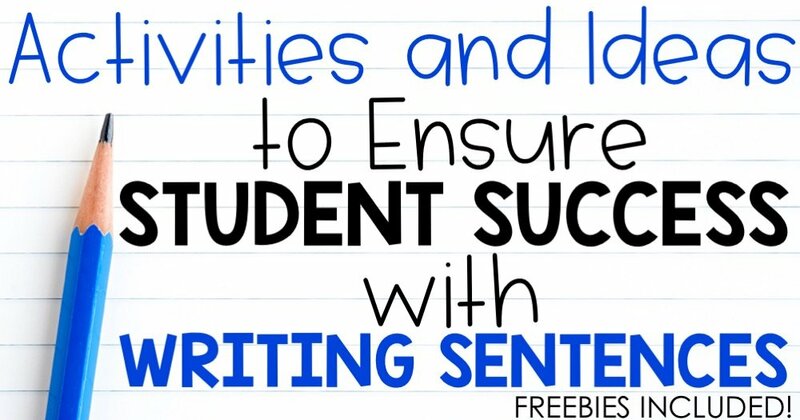 When my students come back from recess, they know to grab a clipboard and a sentence fixer paper. They sit in front of my marker board and find three sentences that look like the ones below. The time of day is not important, you could do this in the morning as part of morning meeting if you prefer that time of day. Believe it or not, they look forward to this part of the day. I convince them that I have “accidentally” made these errors and they have to help me fix them. Their job is to find the errors and rewrite the sentence. 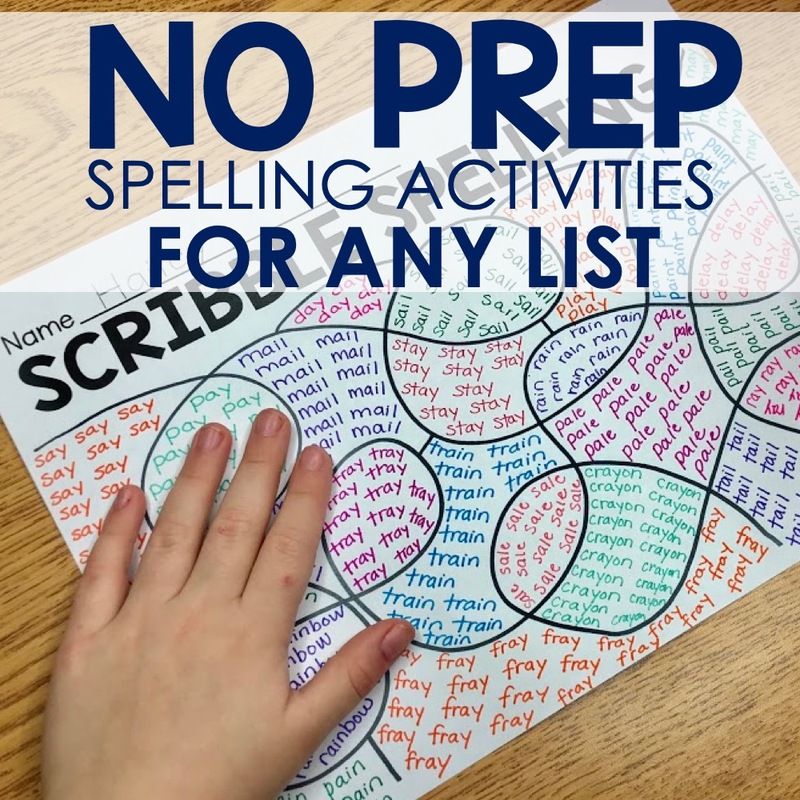 Once that is completed, they find the nouns, verbs, and adjectives and follow the directions at the top of the sheet. If all of these parts of speech haven’t been introduced yet, focus on the parts of speech that have been introduced. 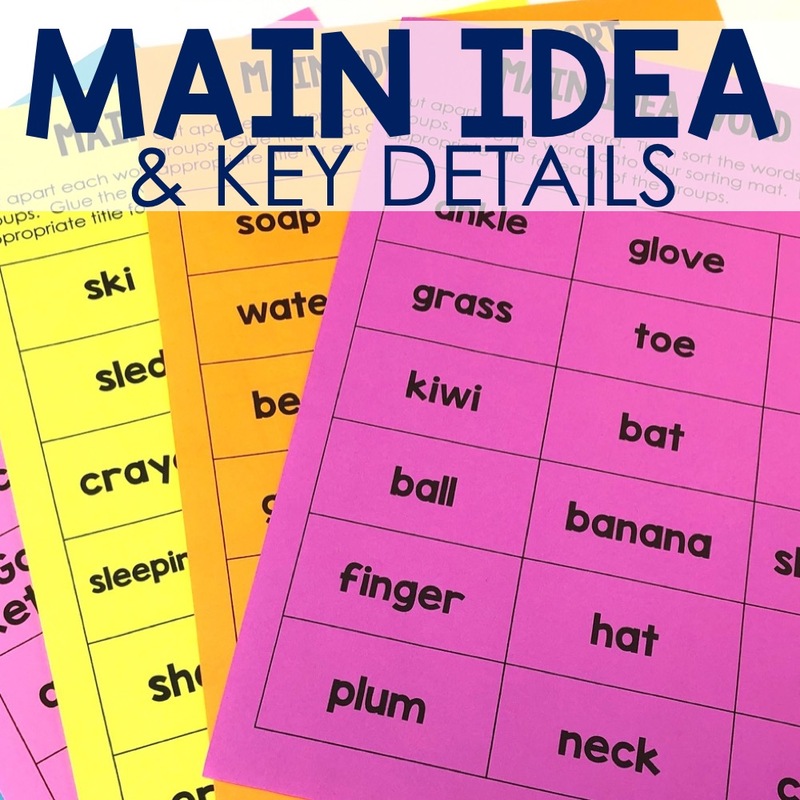 Once the students finish this, we go over the sentences together and the students have a chance to use the teacher markers to show what they know on the board for their peers to see. There’s just something about giving them the teacher’s marker. 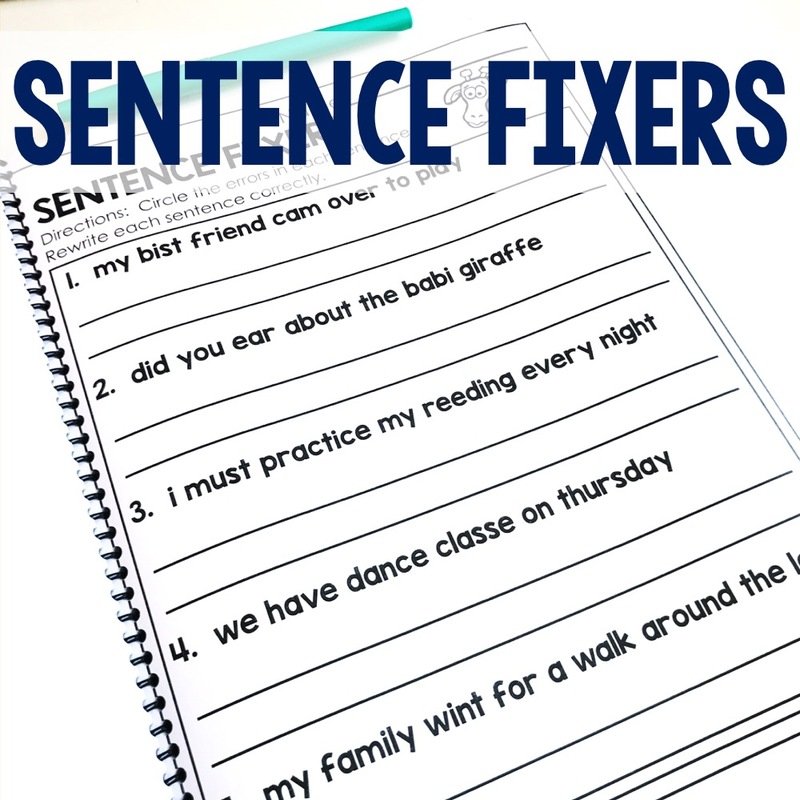 Grab your FREE whole group sentence fixers recording sheets (several variations) HERE. It isn’t a surprise that students like (and need) a chance to move. Brain research states that when students are given a chance to use as many learning styles as possible, this increases the possibility of retention of the new skill. 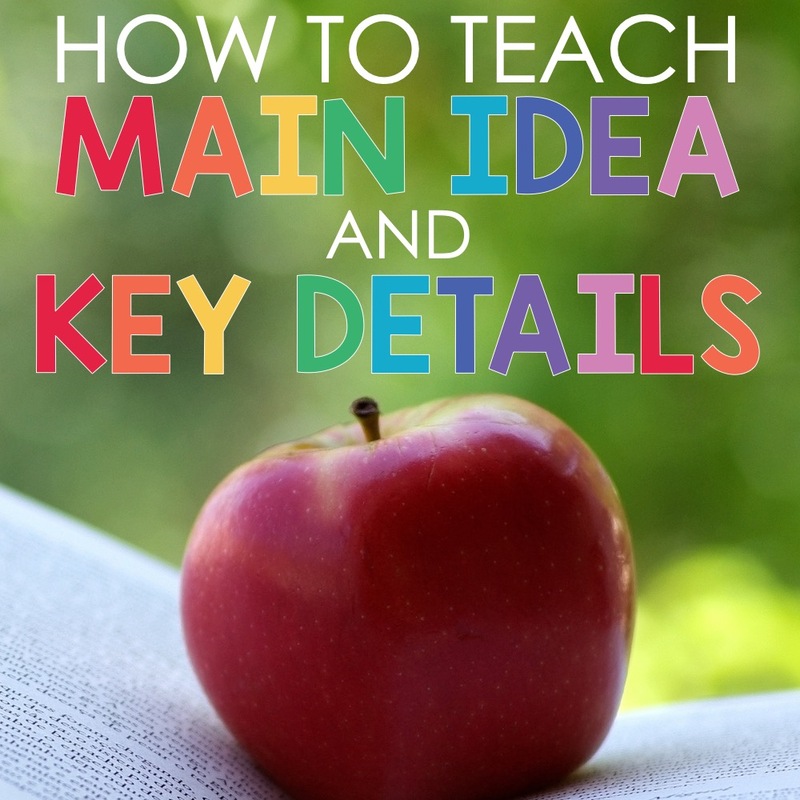 Why not apply this to learning about grammar? 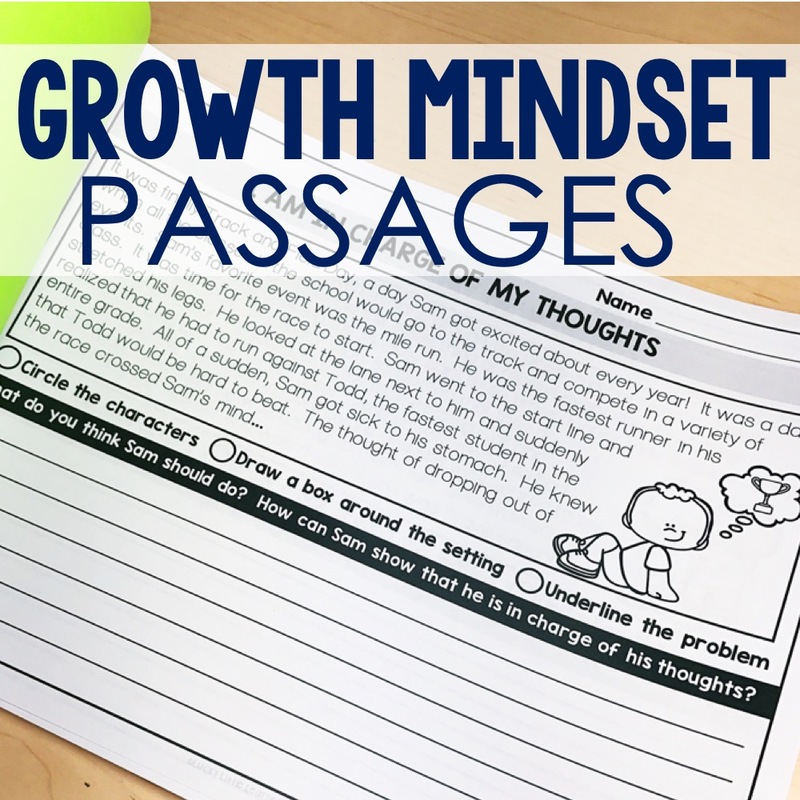 Take a look at the video below that demonstrates how we would act out how to read a sentence or passage in the classroom. Another favorite activity we use during daily 5/literacy centers are our seasonal sentence scrambles. 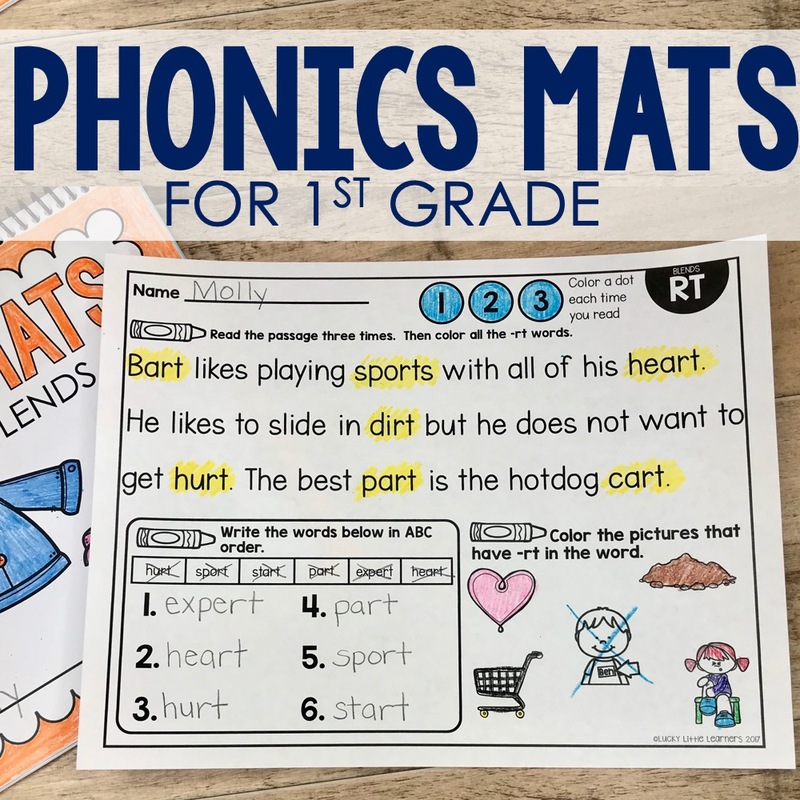 Students choose a bag of words, read them, arrange them to make a complete sentence, and then write the complete sentence on the recording sheet. Grab them HERE. Every Friday my students take a dictation test. They are given three sentences to write. The sentences are not given to them prior to the test. 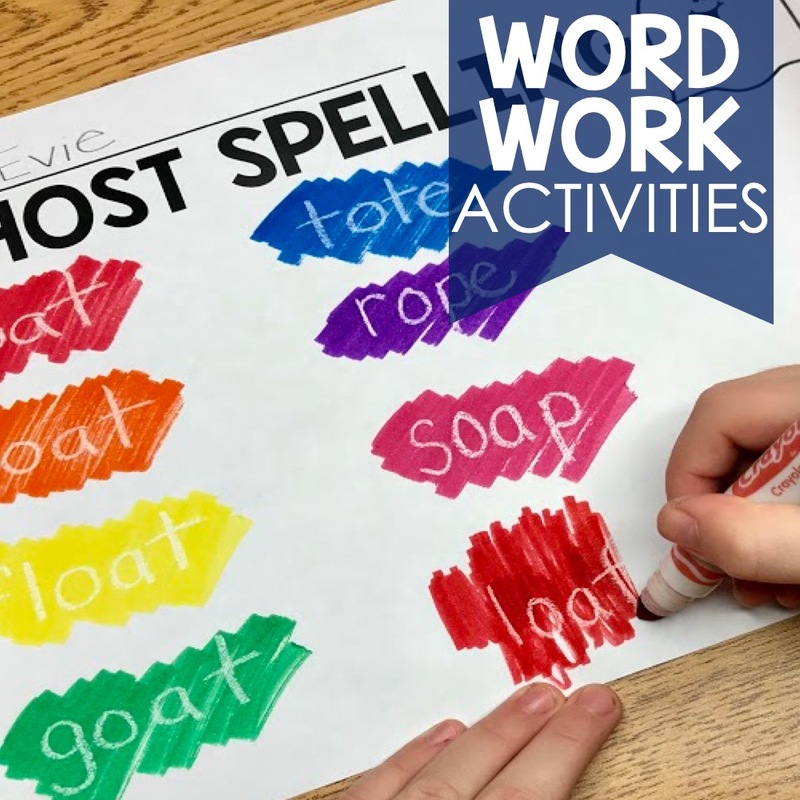 The words that are chosen for the sentences are common sight words and spelling words they have been working on throughout the week. Each word that is correctly spelled is worth a point. A point is also given for a capital letter at the beginning of the sentence and another point for a punctuation mark at the end of the sentence. Download the free dictation test template HERE. 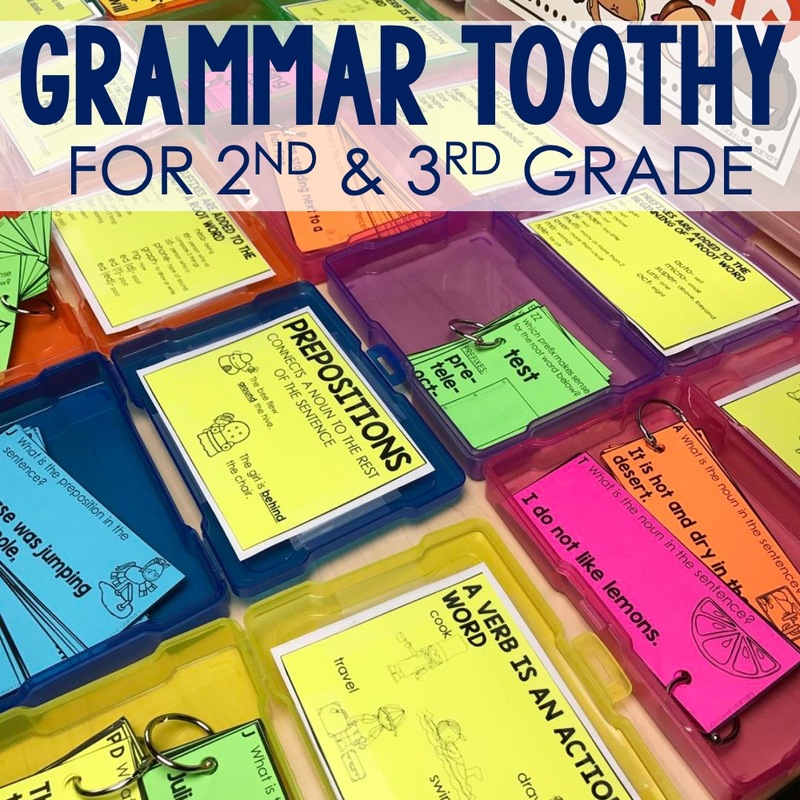 Toothy® is a way for your students to practice these essential grammar skills in a fun and effective way. 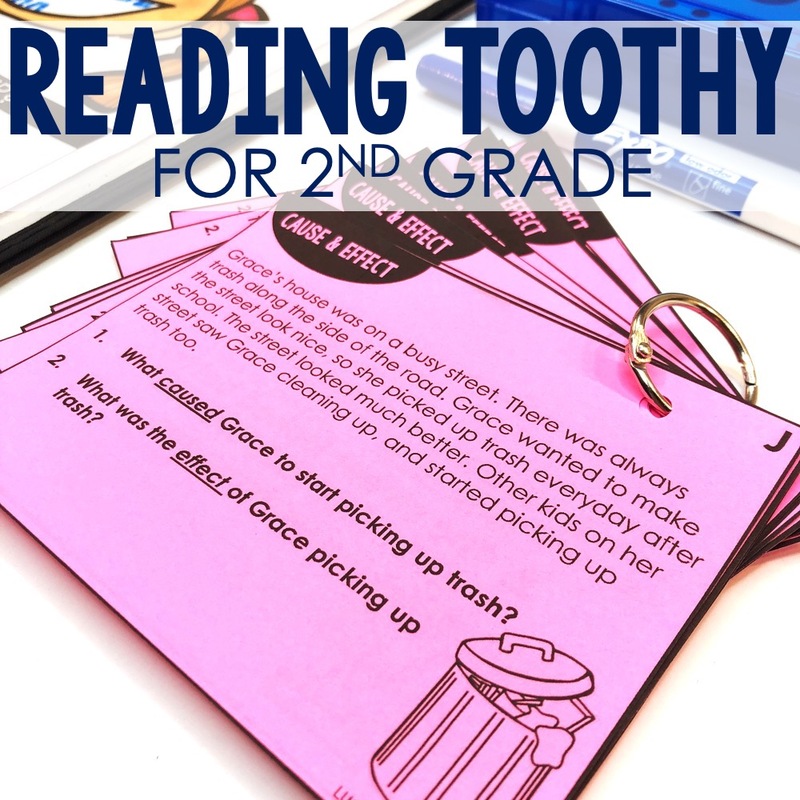 Better yet, once your students learn to play Toothy®, it becomes an independent activity that your students can use as an early finisher, literacy center, independent practice, morning work, partner game, or intervention activity. If you aren’t familiar with what Toothy® is, you can read about it HERE. 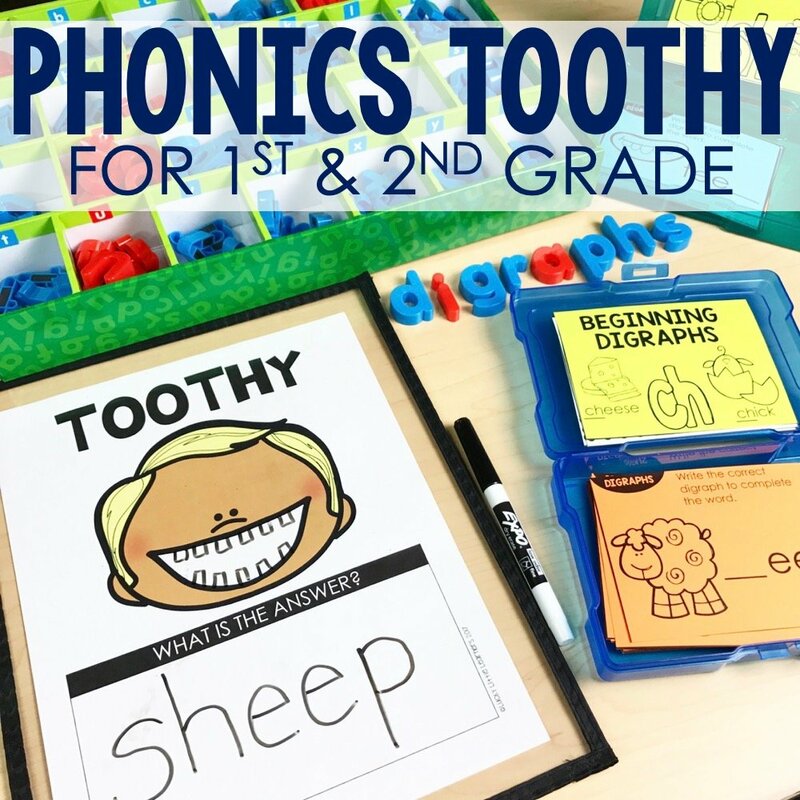 The Toothy® sets that are particularly helpful with the skills mentioned in this post are Complete Sentences Toothy and Punctuation Toothy®. 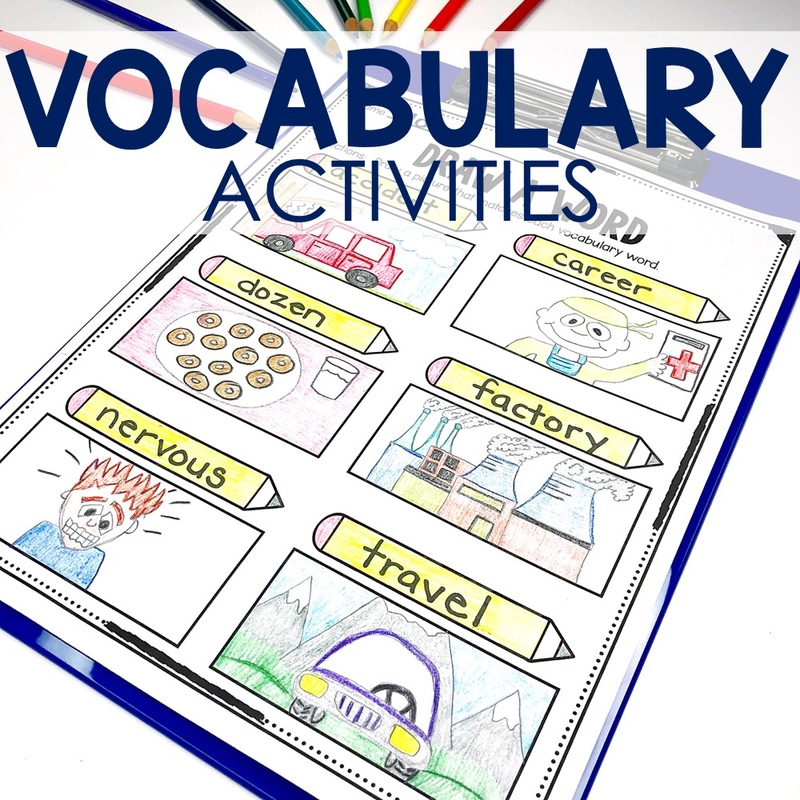 Some other skills that could be applied to these areas are Nouns, Verbs, and Adjectives Toothy. All of these can be found in the Grammar Toothy® Bundle HERE. 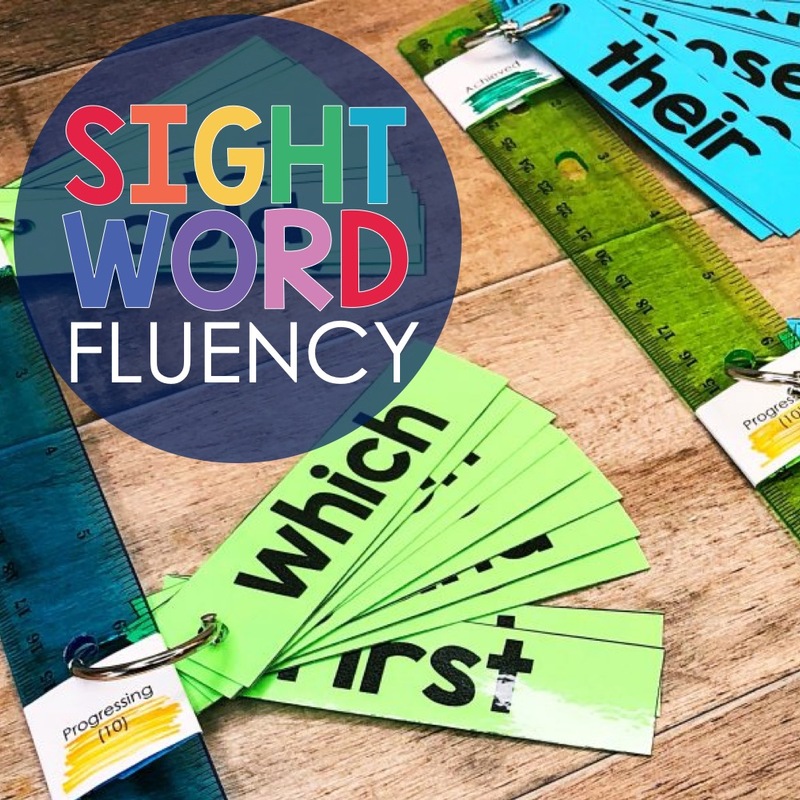 Sentence fixers are a practical, no prep way for your students to practice capital letters, punctuation marks, and spelling of the most common sight words and CVC words. 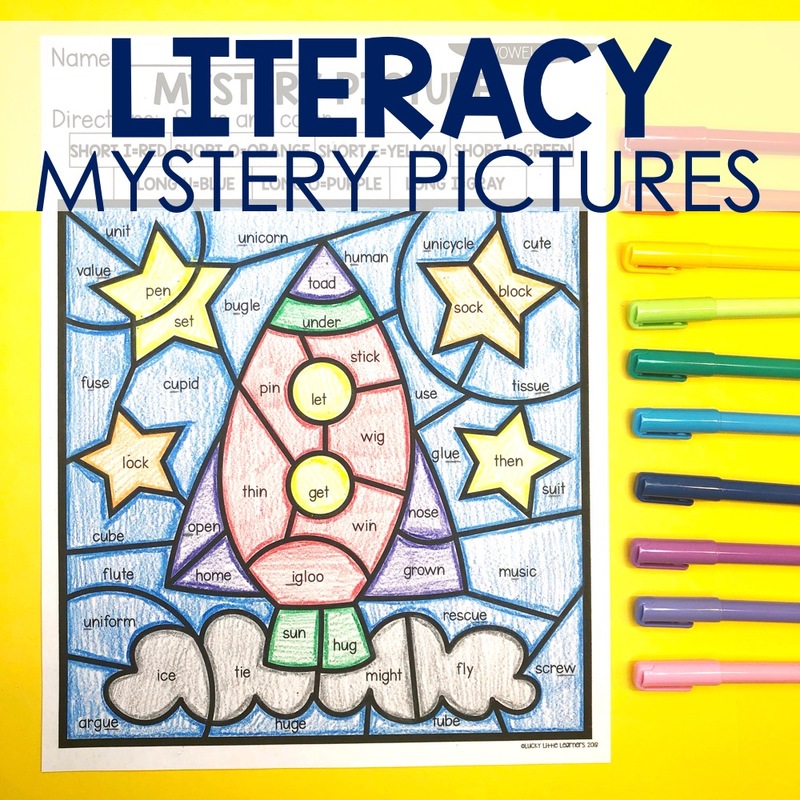 This resource includes a sentence fixers cover page, 40 pages of sentence fixers printables, and 40 pages of answer keys. 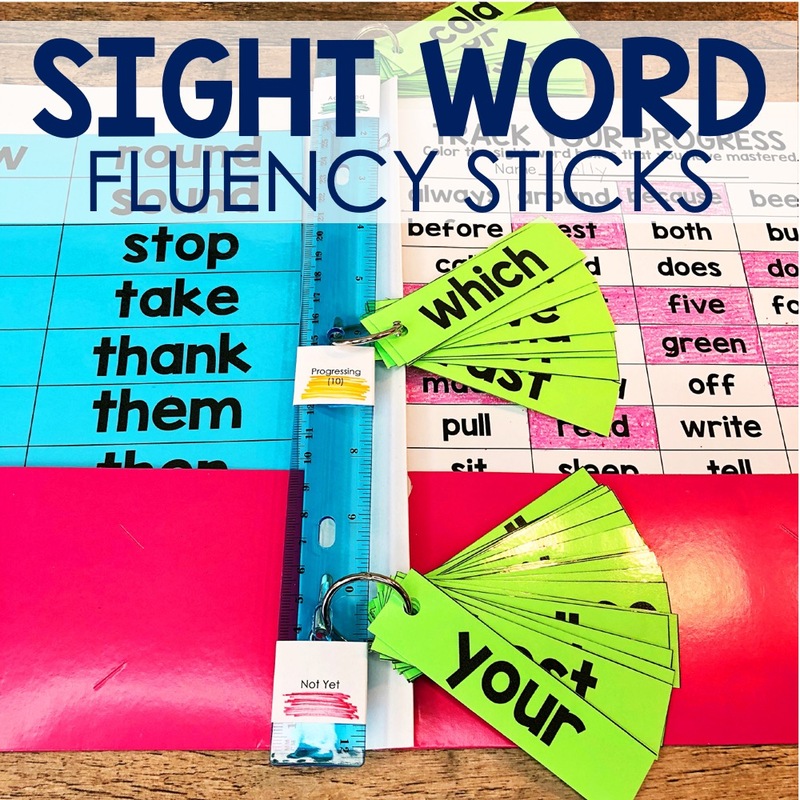 These are great for daily practice or even homework! 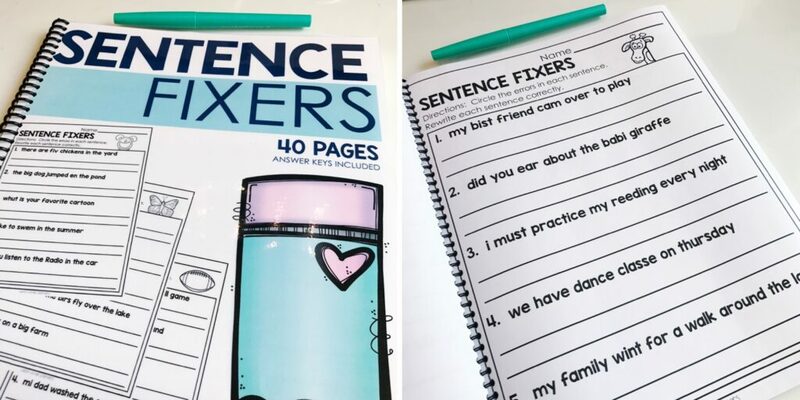 You can grab these NO PREP Sentence Fixers HERE. 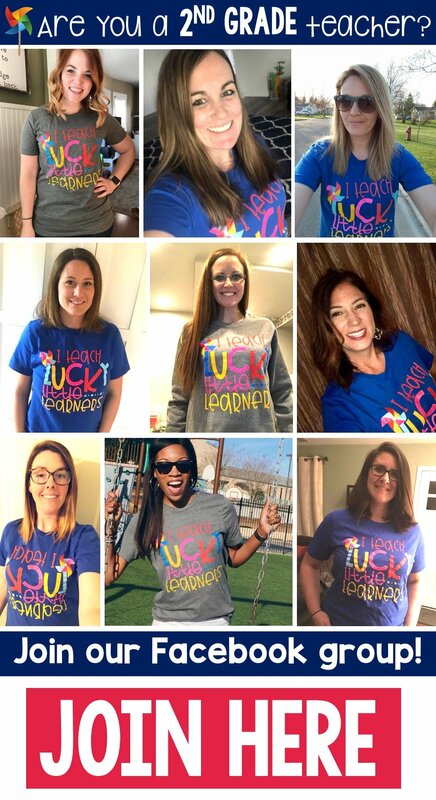 If you found these ideas helpful or would like to save these for future reference, please use the image below to pin to your Pinterest board. This made me laugh. I teach in a multi-grade setting and two of my EIGHTH graders forget to capitalize and put end marks. 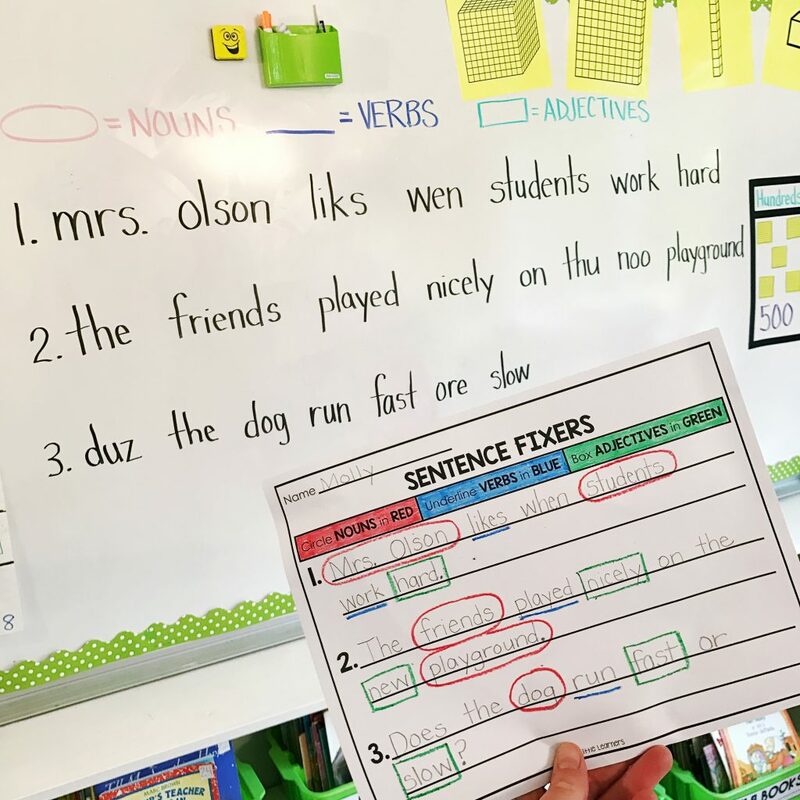 to underline/highlight/circle by “skimming and scanning” a designated paragraph, not only for parts of speech, but sequence words, direction words, and types of sentences: command, question, exclamatory,etc. To provide a wonderful opportunity (and I have seen immediate improvement/mastery), writing PenPal letters is an option! We had planned to begin in December, however the teacher contacted must have changed her mind. If you or another Second Grade would like to correspond 3 or 4 times before school is out, please let me know. 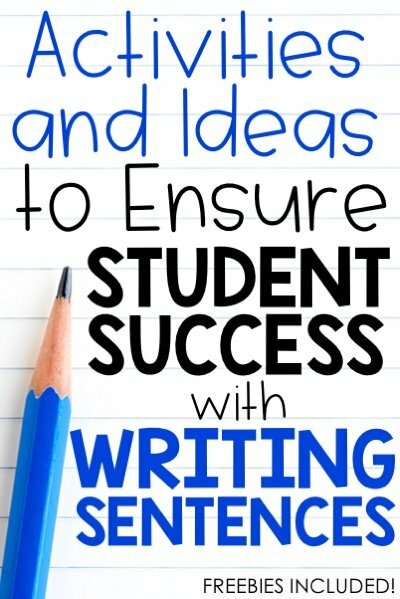 This is a very powerful way to get kids writing and be focused on Grammar! We LOVE the Toothy Math! !